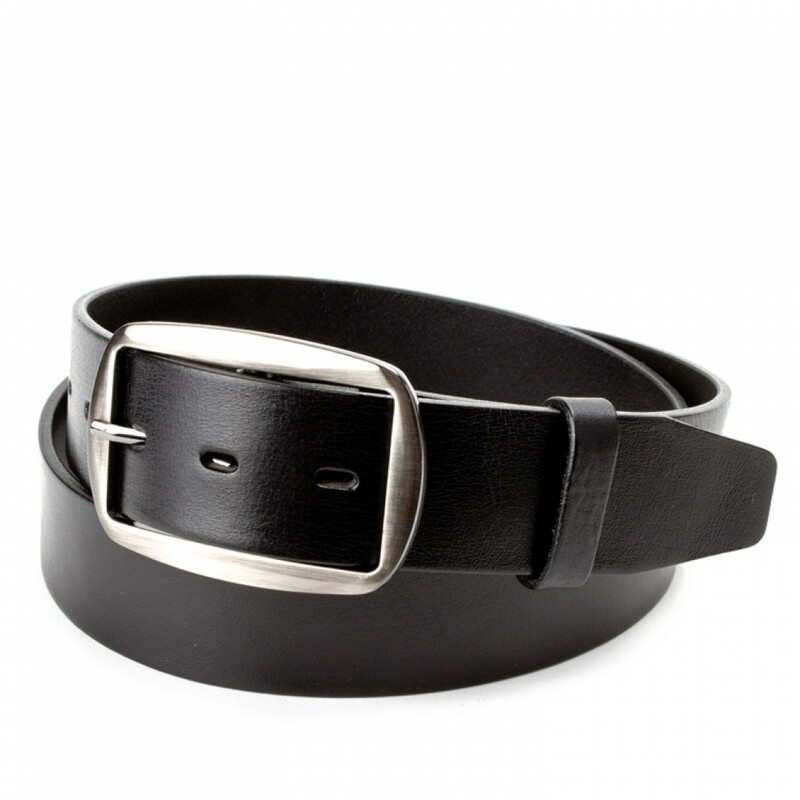 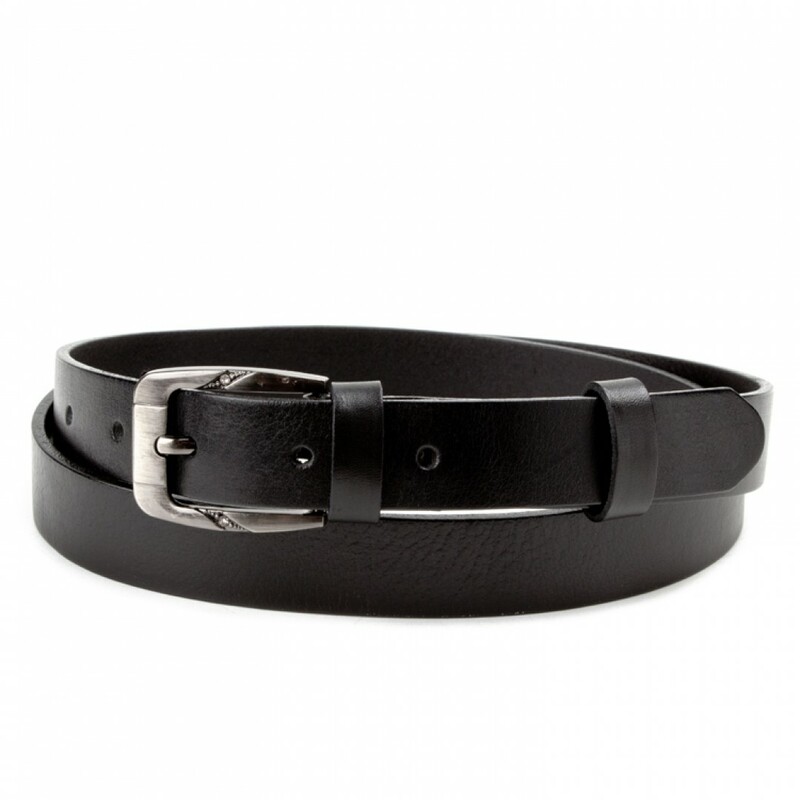 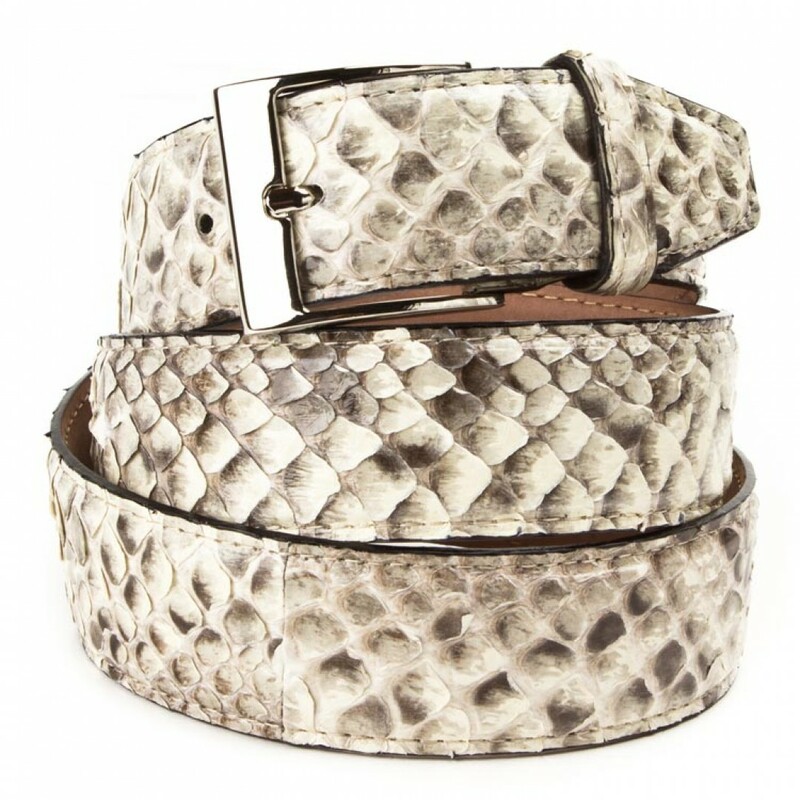 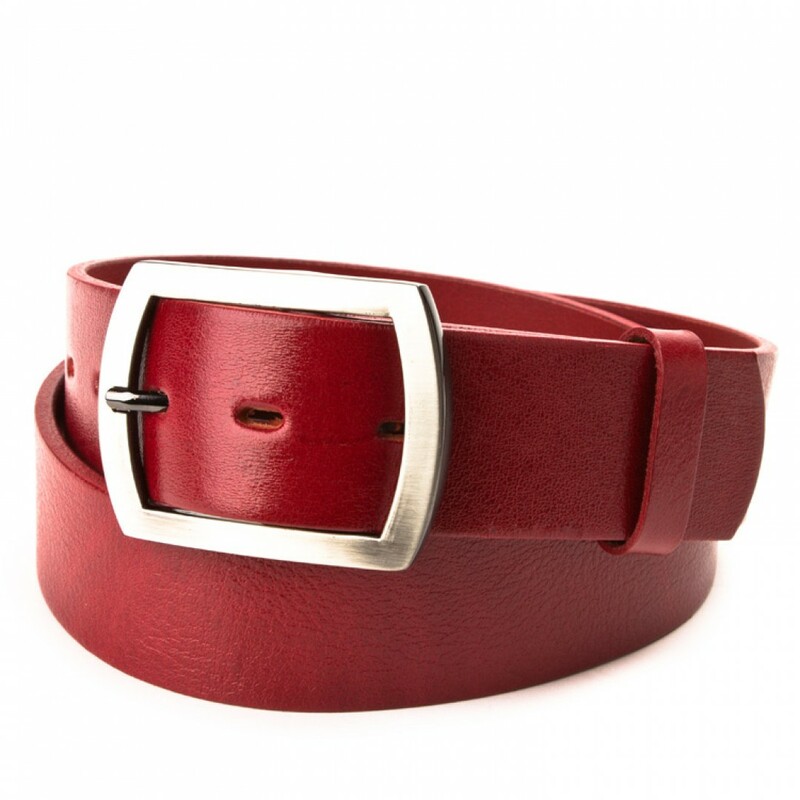 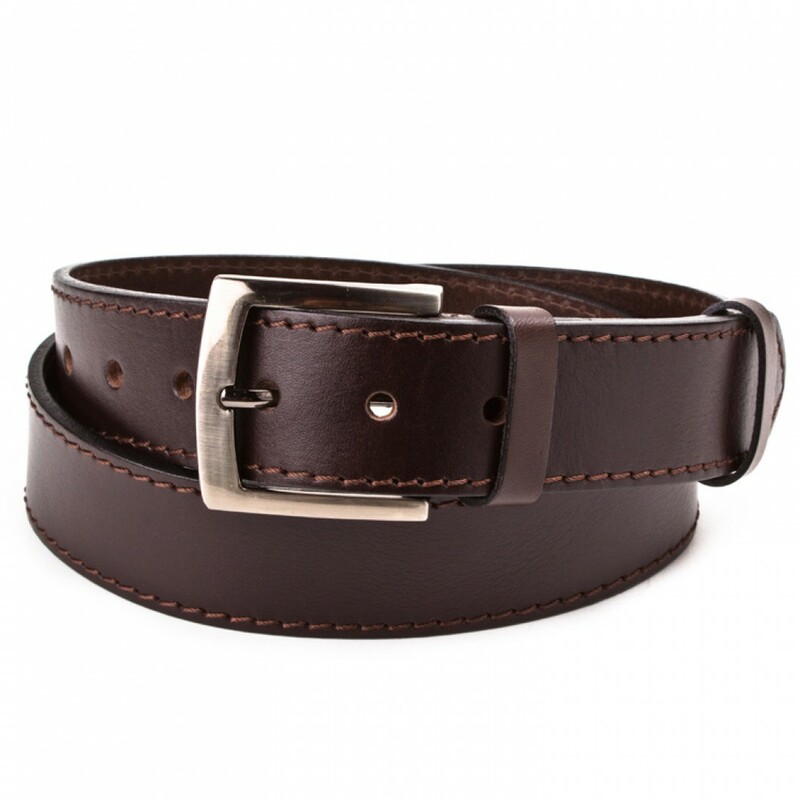 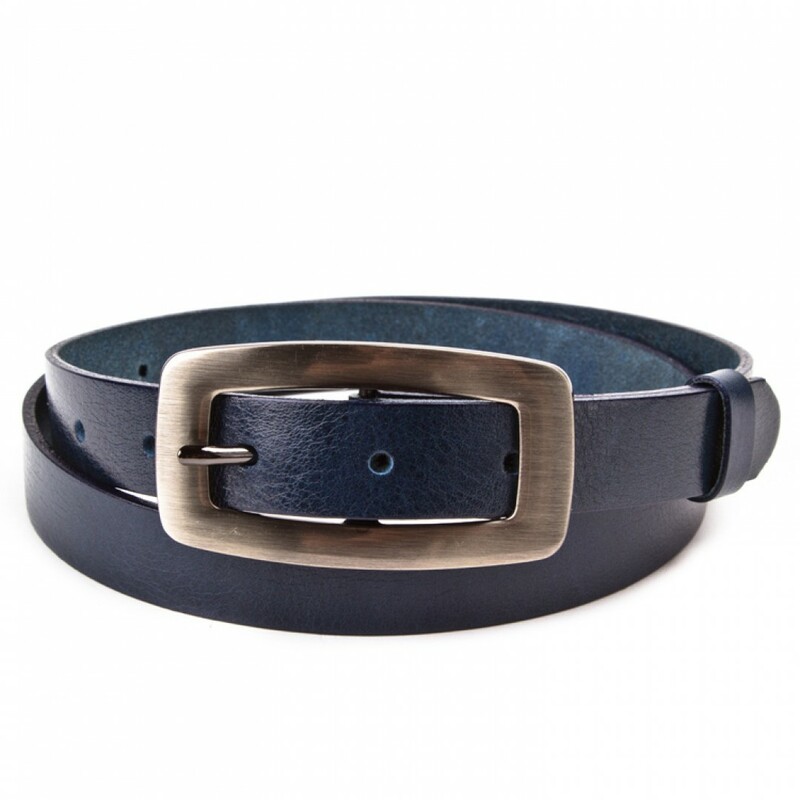 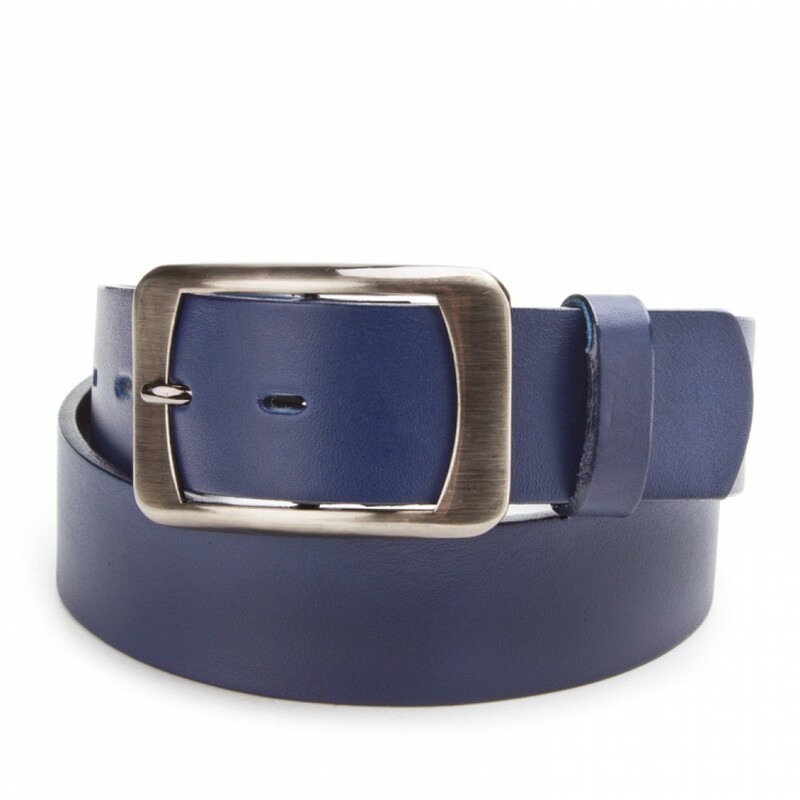 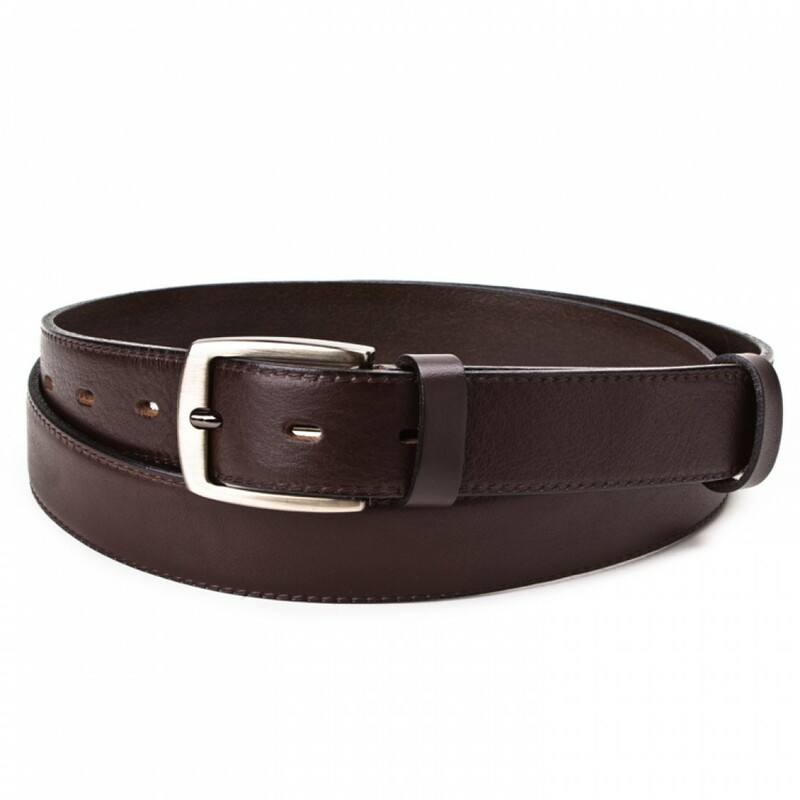 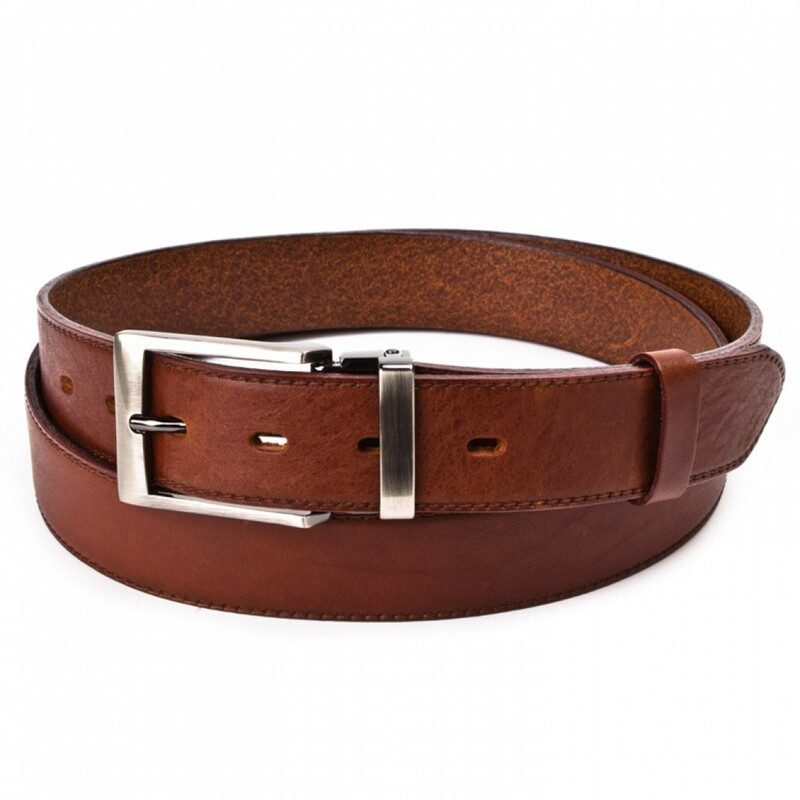 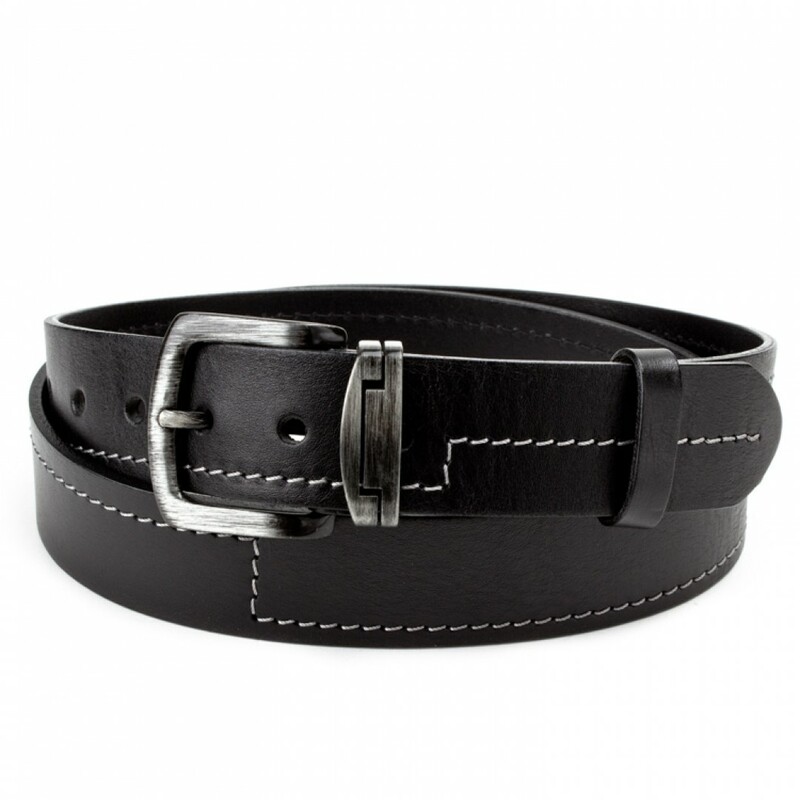 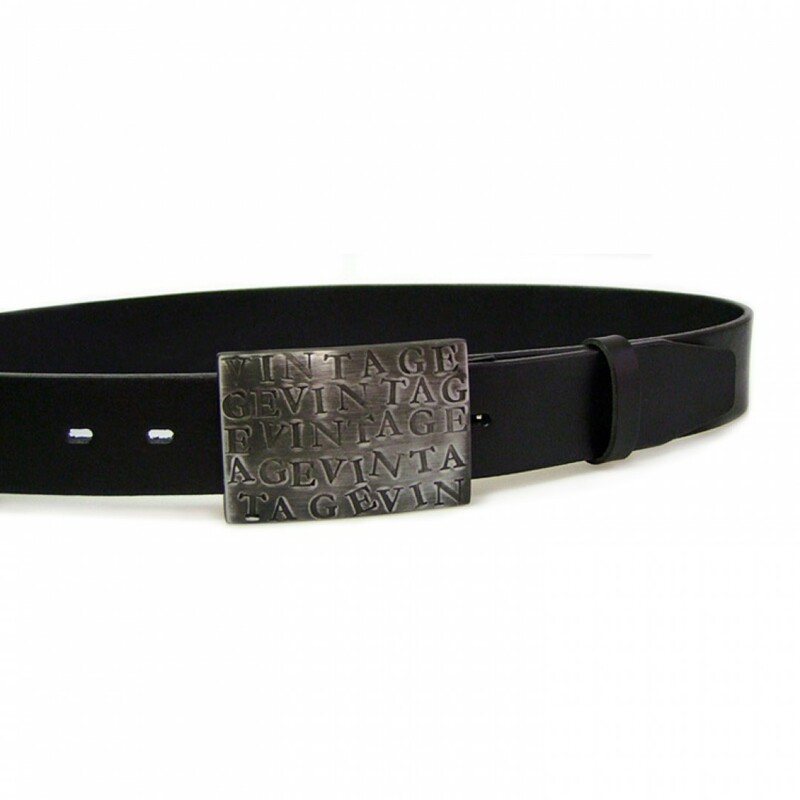 Belts made of quality beef leather with a great stylish touch. 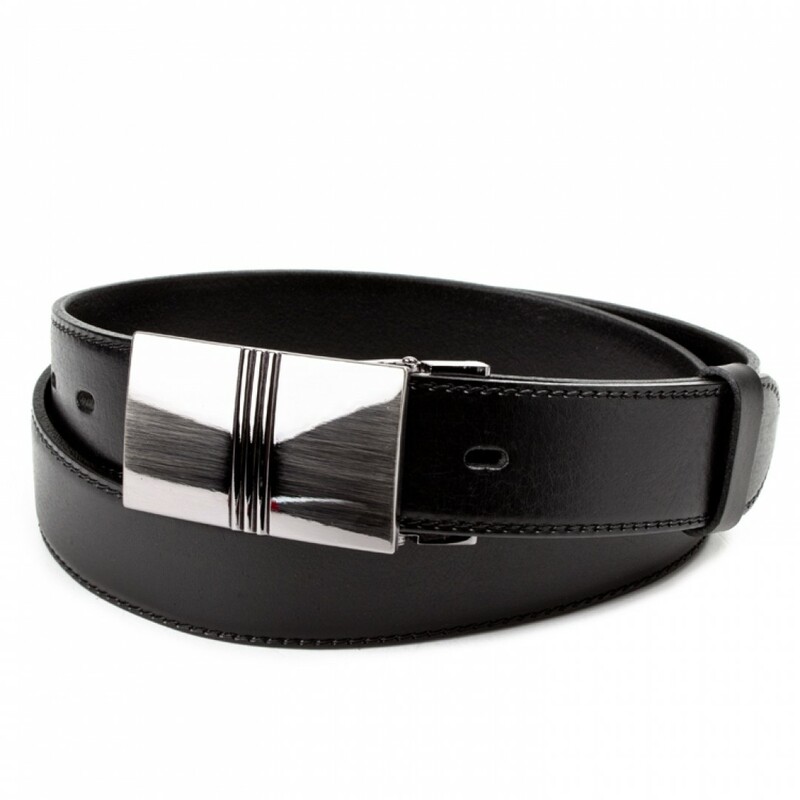 A nice metal clip is a reflection of quality. 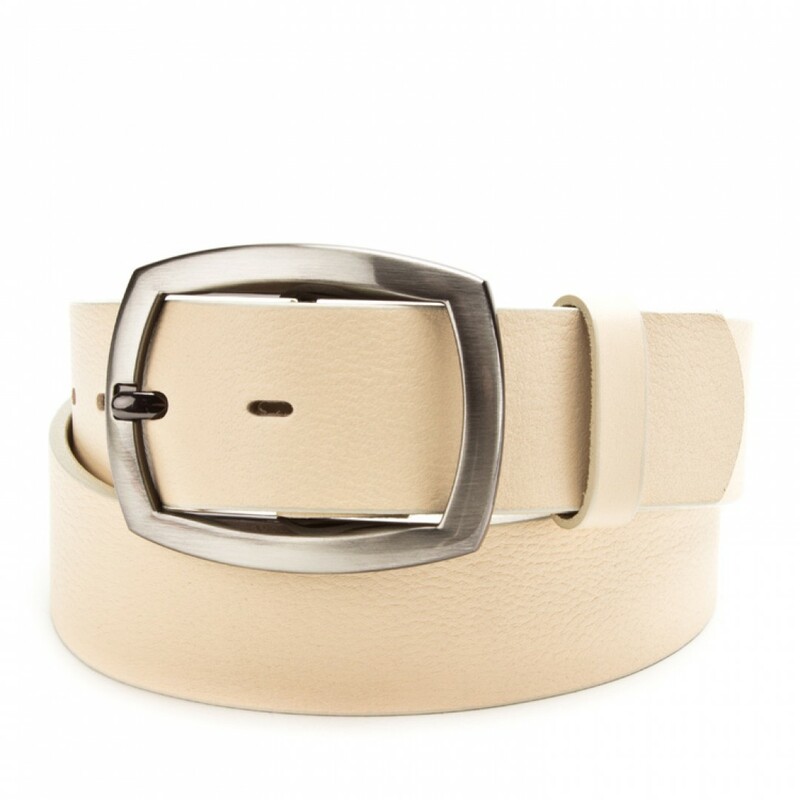 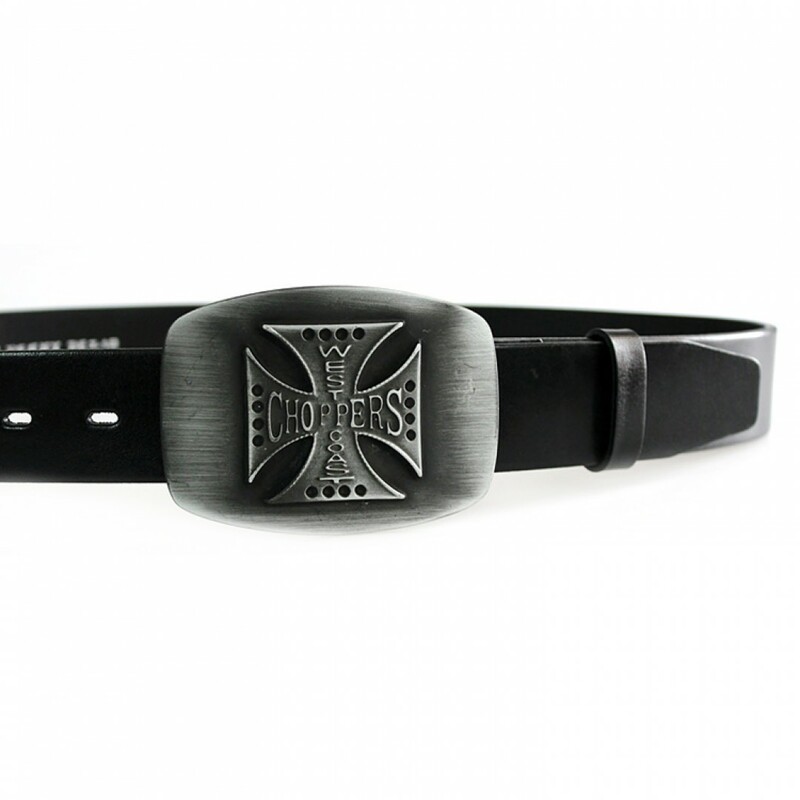 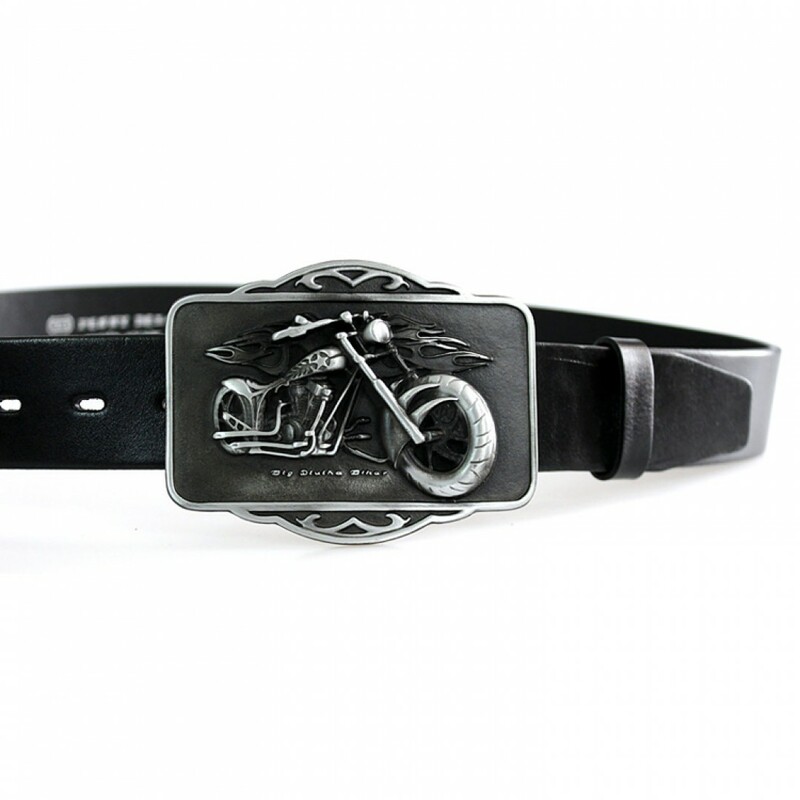 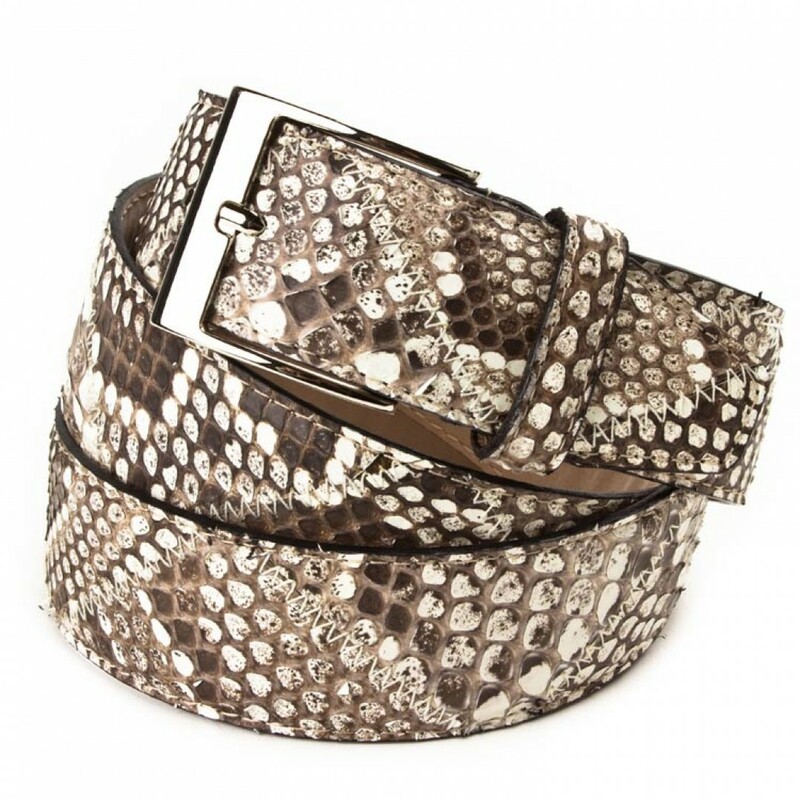 The belts are of different thickness, length and width, ideal for any style.